Maribeth has been a horsewoman for more than 35 years. She is a successful dressage trainer, competitor, instructor, and clinician, with emphasis given to the classical dressage principles. She has gained a reputation for good horsemanship and skillful riding by achieving repeated successes with many different horses. Coming from a western riding background as a youth, and a jumping background through her teens and twenties, Maribeth has a wealth of experiences to draw from. Her training shows in her horses confident, willing attitudes as well as their physical development and performance. 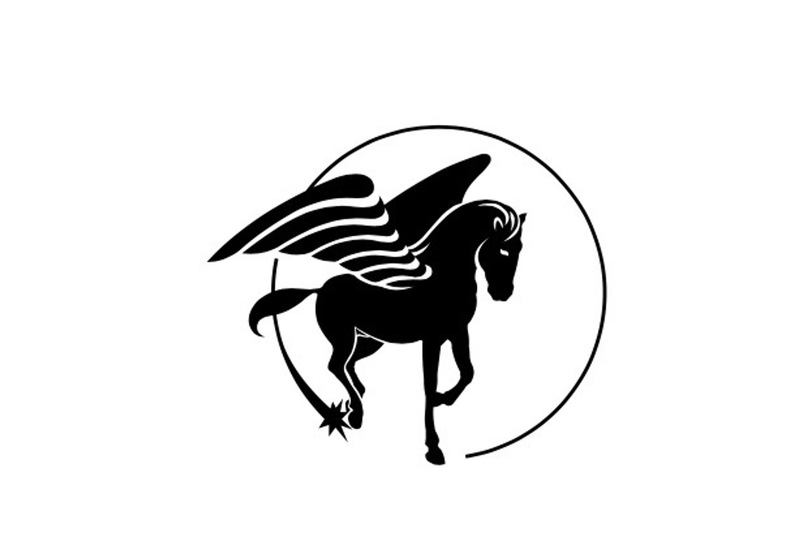 Horses trained by Maribeth have a high degree of rideability while also being developed to the best of their athletic abilities. 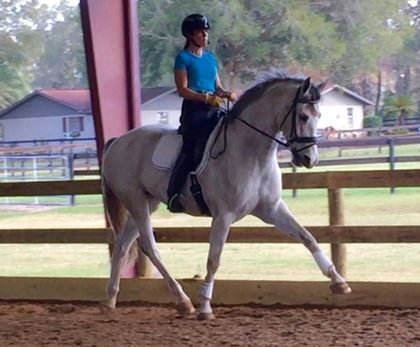 She believes that basic dressage training is good for every horse and every discipline, regardless of breed or tack. Good training is good training; Maribeth works with all breeds and disciplines. Maribeth's training experience comes from many different instructors and clinicians over the years yet all have maintained the same priority and goal of the correct development of the horse. Trainers that have encouraged Maribeth and helped her along the way include Paul Belasik, Dr. Thomas Ritter, Jill Hassler-Scoop, Paula Kierkegaard, Fred Weber, and Cathy Morelli. Maribeth is a gifted teacher. Encouraged and mentored by Jill Hassler-Scoop, Maribeth feels that teaching is like riding; a journey in which one is always growing and learning. Maribeth began her teaching journey as a ski instructor at Vail, Colorado, in the early 1980's and became a dressage instructor at the urgings of Jill Hassler-Scoop in the late 1990's. Jill mentored her in her first year as an instructor and she also went on to get her ARIA certification in 2000 in Level II Dressage and Hunt Seat. Maribeth owned and operated SkyPark Farm in Bellefonte, Pennsylvania, for 30 years. She has recently relocated to Punta Gorda, Florida, where she is available for training and instruction. 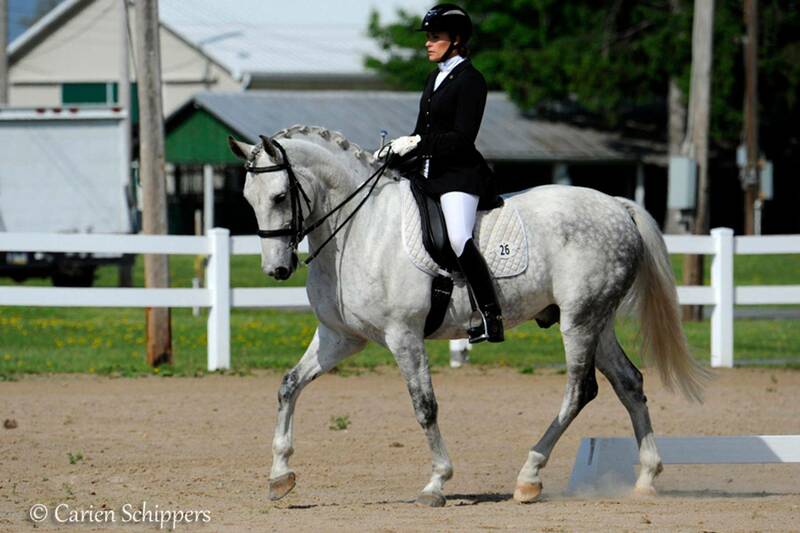 Maribeth regularly competes with her horses throughout the levels of dressage and has achieved many successes. She is currently only a couple scores away from achieving her Silver Medal and Silver Freestyle Bar.